Scientists have opened up a possible new avenue for leukaemia treatment after disarming a gene responsible for tumour progression. Researchers at the Institute for Research in Immunology and Cancer (IRIC) of the Université de Montréal targeted the Brg1 gene – a key regulator of leukaemia stem cells that are the root cause of the disease, resistance to treatment and relapse. The team have spent the past four years studying the gene in collaboration with another research group at Stanford University in California; their results are reported in the scientific journal, Blood. One of the major problems faced by researchers targeting cancer stem cells is that many genes essential to their proper functioning are also essential for normal stem cells. Therapies that target them can thus also end up harming healthy cells. "Strikingly, we showed that the Brg1 gene is dispensable for the function of normal blood stem cells, making it a promising therapeutic target in leukaemia treatment," said Pierre Thibault, principal investigator at IRIC and co-author in this study. While promising results have been obtained on animal models and human leukaemia cells, clinical trials remain some way off. The next stage in the research will be to demonstrate the clinical relevance of the study by developing a small-molecule inhibitor to block Brg1 function in leukaemia. 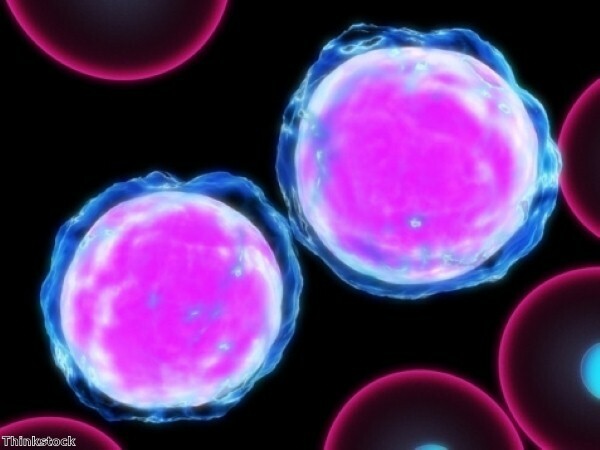 Experiments are currently underway to identify drugs that can disarm the Brg1 gene and prevent leukaemia stem cells from generating malignant cells. Cancer cells are often responsible for relapse as they are more resistant to radiotherapy and chemotherapy than the 'bulk' of the tumor. Inhibiting the division of such cells is therefore the key to obtaining irreversible impairment of tumour growth and long-term remission in patients. Leukaemia is a cancer of the white blood cells and bone marrow. It is the twelfth most common cancer in the UK, accounting for more than two per cent of all cancers. It is the most common cancer of childhood – around a third of all cancers diagnosed in children are leukaemias.